There are 2 shops proposing this game for download at an average price of $ 7.84. 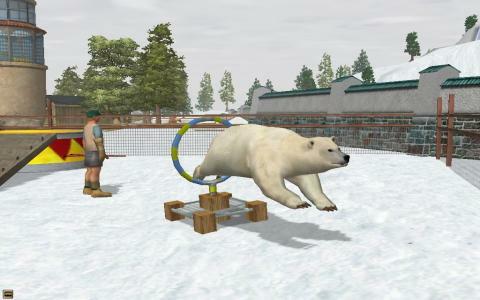 In Wildlife Park 2 you will be responsible for the profitability of your wild park, but also for the well being of the animals that you will shelter. This is easier said than done, because a well stocked park with lots of different animals will attract more tourists, but it will also require more resources to take care of them. Plus more park workers and so on. 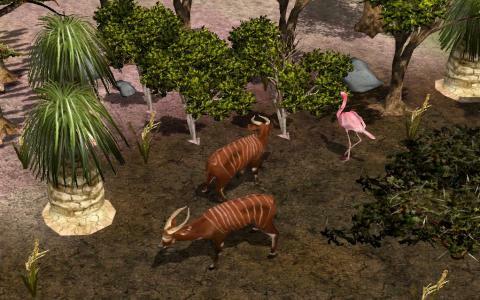 That is why, at its core, Wildlife Park 2 is an economic sim, asking you to balance the money that goes into the park with the money you spend on its day to day operations, while also trying to bring in new attractions, development. The game fuses an editor, which helps you create and partition the park as you see fit, while also offering you the tools to hire, fire, populate the park and manage it. 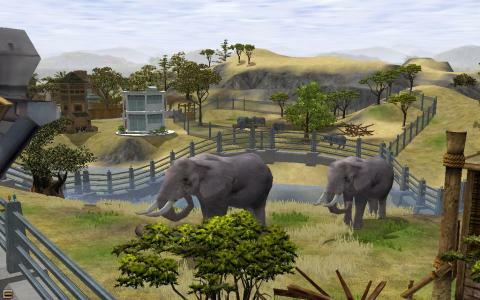 Zoo Tycoon is a similar type game but remember this game puts you in charge of a wildlife park, so the number of extra buildings is much lower. Thus, if you want to focus more on your animals, this is a good game to go about just that. Graphically it's sufficiently well done, sporting a 3D engine and a top down camera, ok for the time period the game was released, without question.